Zlatni Rat beach is one of the iconic postcards of Croatia and the country’s most popular beach. One of the highlights of my trip to Croatia was visiting the award-winning and unique-looking Zlatni Rat! This article will give you a quick and easy overview about Zlatni Rat and Brac island. To be honest, I came for the beach but what really surprised me was the amount of other beautiful places on the rest of the island. But first things first, what is Zlatni Rat Beach and what makes it so special. 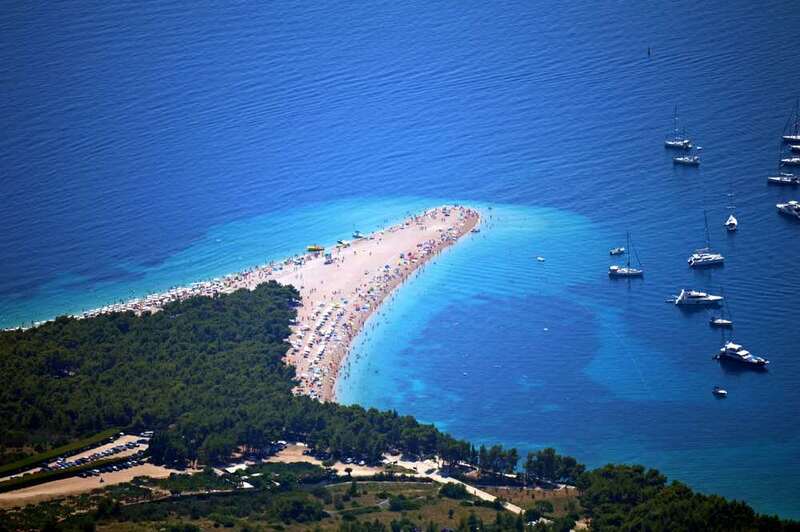 Zlatni Rat – literally translated as Golden Horn – is a pebbled beach in Brac island, about 3km from the town of Bol. The beach is shaped in a triangular form, stretching out to the crystal clear Adriatic sea. It’s super popular amongst visitors to Croatia as it’s considered to be the best beach in the country and one of the most unique in the world. If you are planning to come to Zlatni Rat, I strongly recommend to take a few days extra to explore the rest of the island of Brac, is very much worth it! A Jadrolinija ferry that goes to Brac from Split. Why is Brac worth it? We started off our Croatia road trip in Zagreb and headed down all the way to Dubrovnik having all kinds of experiences along the Dalmatian coast. Zlatni Rat beach – Croatia’s most popular postcard. Actually, Brac seemed to have the nicest beaches of the three. While one of the most popular islands, it still preserves a laid back way of living we’re looking for (contrarily to Hvar). It has more than one entry point: ferry route allowing cars on board connecting the island. There’s the Split to Supetar ferry and and Sumartin to Makarska. It’s closer to the mainland, which means shorter ferry travel times. Indeed Brac turned out to be a huge time-saver. It allowed for us to take the ferry in Split and go back to the mainland in Makarska, almost 90km further down in the coast. But more importantly than that, it turned out to be a very pleasant surprise, with much more to see that only Zlatni Rat. Brac is the largest island in Dalmatia and the third largest in the whole country. It’s also the highest, with its peak of Vidova Gora providing great views over Bol, the Zlatni Rat beach and the neighbour island of Hvar. 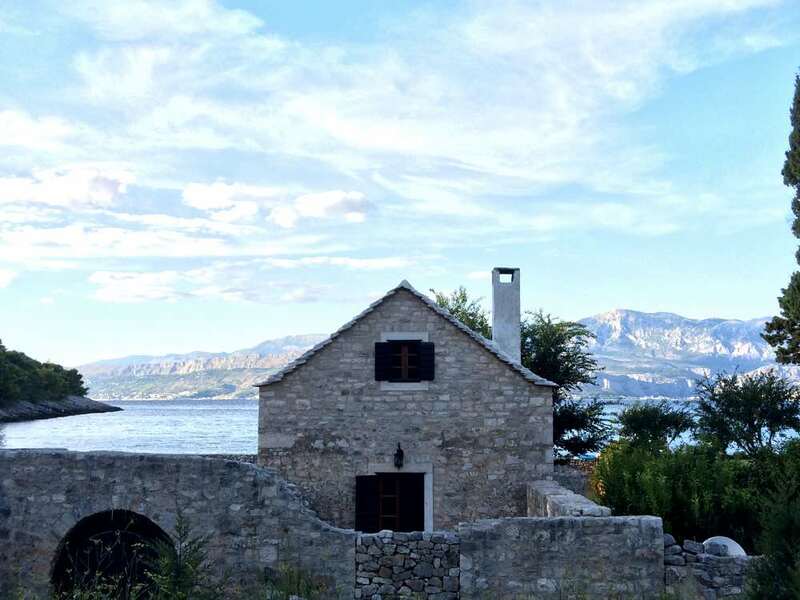 Brac is known for its top-notch olive oil, lamb, sheep cheese and… stone. Yes, stone. 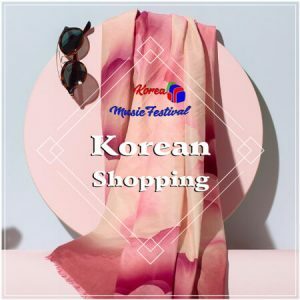 The white stone (stira) is known worldwide for its quality and purity standards. Stone has been taken out since Roman times. It was used to build Palace of Diocletian in Split, the Parliament House in Budapest and the White House in Washington, amongst others. There is even a school of stonemasonry in Brac, following a two-thousand-year tradition. Typical house in Brac. I don’t know who lives here, but I’ll forever envy their view. As a large island – nearly 400km2 – with a ineffective public transportation network, getting around Brac can be quite tricky. As a general rule, the north part of Brac has a more local feeling to it. Along the coastline, there are several places to go into the water, but despite the lack of crowds, these are generally rocky. On the other hand, the much touristy south coast has softer beaches and a lot more restaurants, bars and of course, people. Let’s start with the elephant in the room. Zlatni Rat beach is the main reason we headed for the island in the first place. Located on the southern coast of Brac, its tip stretching out to the Adriatic is one of the most unique and popular postcards of the country. Zlatni Rat beach from above. This unique triangular shape is perfectly visible from the road that descends to Bol. Arriving at sea level, the surrounding scenery is even more impressive. 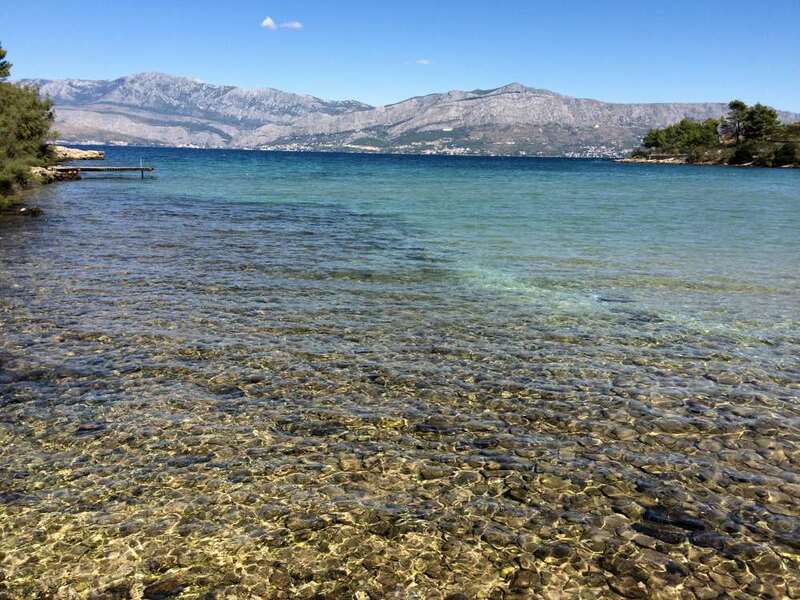 Backed up by the Vidova Gora mountains, with views over Hvar island and bathed by crystal clear waters, it’s one of those places blessed by Mother Nature. Try to go at off-peak times to make the most out of this paradise. Waking up and arriving early at the beach definitely had its perks. With almost no people in the water, no sand and no seaweed, Zlatni Rat turned out to be the PERFECT place for snorkeling. Coming from other places in Croatia, the pebbles were surprisingly comfortable. Considerably smaller than elsewhere in the island, these actually are soft to walk on and feel comfortable when you’re laying on the towel. Why does Zlatni Rat beach has such a unique shape? Due to the strong sea currents and wind conditions, the tip of the beach changes its orientation frequently albeit often being turned east. Its V-formation is also continuously being shaped. Panorama of Zlatni Rat from the tip of the beach. What to do in Zlatni Rat beach? The beach is very well equipped in terms of amenities, with many nearby cafés, showers, restaurants, and sunbeds and umbrellas to rent. Note: on-beach toilets are paid. A rather privileged location made the winds pretty special too and it’s no surprise windsurfing is big here. You can find many nearby schools with material to rent. Here are some of the things you can do at Zlatni Rat beach. The beach is easily reachable either by car, by boat from by a 20km walk from Bol. 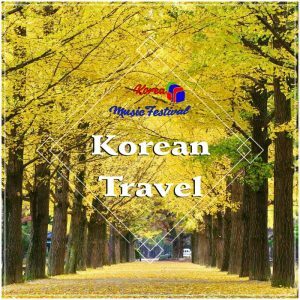 During the peak months, there’s also a tourist train running every 30 minutes. If you’re coming by car, be careful. Although roads are generally good and safe in Brac, the road going down to Bol is steep, full of serpentine and usually VERY windy. Don’t get distracted by the view! With an outdoor swimming pool and conveniently located between the beach and Bol town’s center, this is a great value. Ah and superb breakfast too! Just about 3km away from Zlatni Rat beach, you’ll find Bol a sweet harbour town. You can easily walk or bike between one and the other, through a nice pine-shaded promenade. We stayed in Bol for one night. 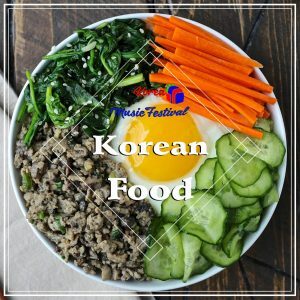 Although it has succumbed to multi-lingual restaurant menus and a touristy mini-train, it still has got some local essence going on. A good option to relax for a few days. Lovrečina cove is situated between the settlements of Postira and Pučišćeon, in the northern part of the island of Brač. Known for its sandy beach and archaeological sites, it’s an idyllic deeply-carved bay surrounded by pine forests and with stunning views over the Biokovo mountains in the mainland. Probably my best lunch view E-VEER. Apart from some exploration of the surroundings, there’s not much to do really and to be honest, I was completely fine with it. 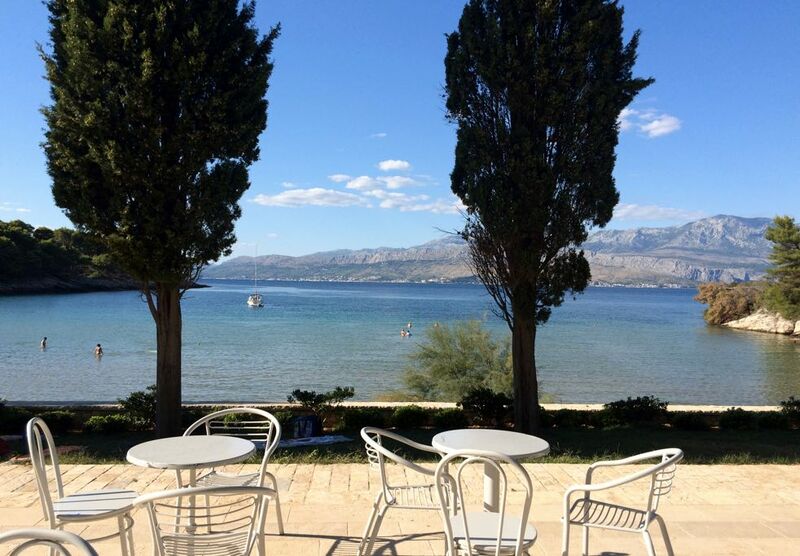 In Lovrečina, there’s a bar, a restaurant, a small pier and some people scattered along the 3-meter wide beach. I didn’t need anything else, so I’ve spent the rest of the day doing… absolutely nothing. Be careful when driving here. Google Maps sent us through an extremely tiny and rocky road literally one-meter away the sea. It was tricky and time-consuming, not to mention scary, to get the car through some of the narrow passages between the bushes and the edge of the road. On a positive note, the views were nothing less than spectacular. 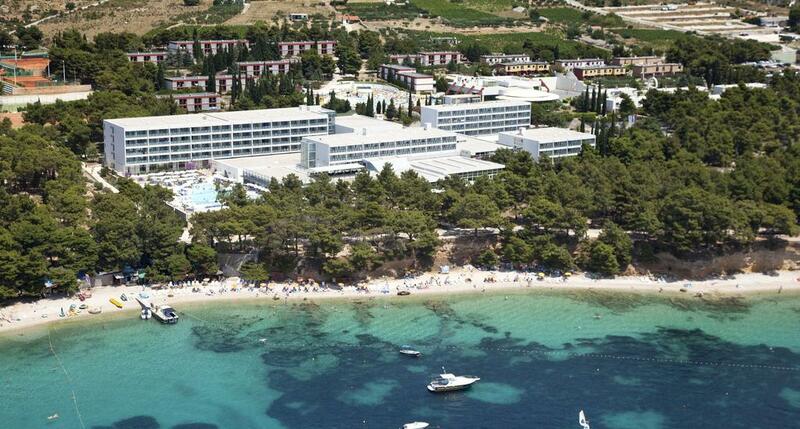 Save money by planning ahead: and book your hotel in Brac today! 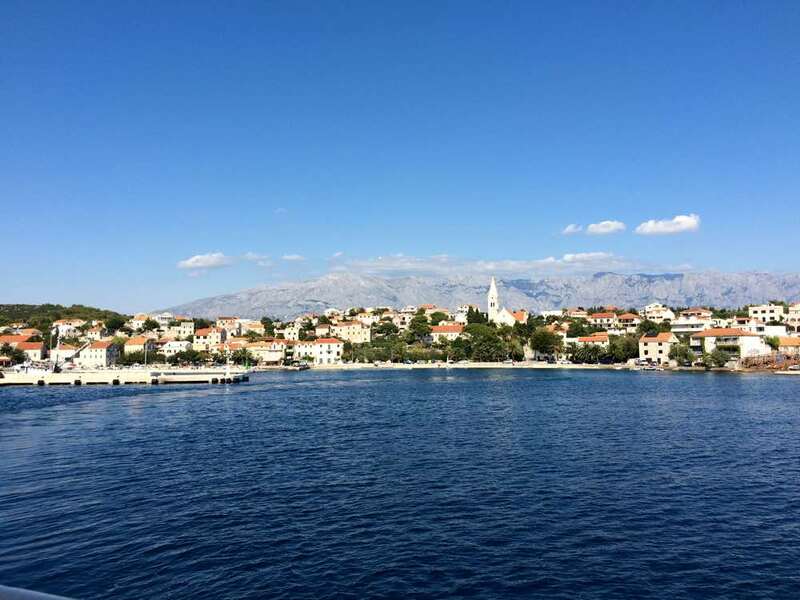 With around 3,500 inhabitants, Supetar is the largest and fastest-growing town in the island of Brac. It’s also the main entry point in the island, with regular ferries from the mainland city of Split. Supetar has definitely got strikes of a charming town. There are nice quaint views to the port and its tasty sea-side restaurants, as well as the main cathedral (Sveti Petar). 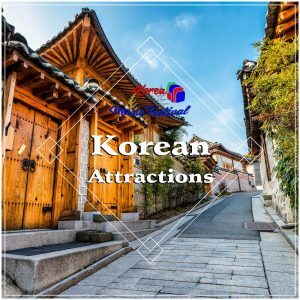 However, its overall appearance is of a transit town. The evening we dedicated to exploring it was just enough. Yes, you’ve guessed it, it’s another old-fashioned-but-gorgeously-attractive-settlement in the island. Sumartin is a quiet fishing village in the eastern end of the island. The majority of the daily buzz in town is due to the ferry routes coming from and going to Makarska. Sumartin perspective from the ferry. We headed to Sumartin to go back to the mainland and make our way to our day trip to Mostar the same day. Even though we got there one hour ahead of departure, the ferry was already packed with cars. It had capacity for 25 cars and we’re number #27 in the queue. Travel lesson learned. When you’re traveling by car in Croatia, make sure you arrive at the ferry ports REALLY soon. Anyway, clearly, this was a sign from the Universe for us to get to know Sumartin. With half-a-day to spare, we rented bikes and go off to explore the surroundings. Numerous beautiful little bays and coves in the neighbourhood include Radovnja, Zvirje, Rasotica and Studena. Overall, I found the east side of the island of Brac to be less crowded and superior in terms of natural beauty. While lacking the appeal of a bigger beach, all those picturesque coves surrounded by pine forests are little pieces of paradise. I’m so glad we missed that ferry! Don’t be like us. If you are going with a car, make sure you get to the port ahead of time, specially on the most busy routes and times of the day. They’re inexpensive and come in really handy in the pebble beaches and rocky coves. Not exactly a New York Fashion Week item, but they save you from some hurtful seaside walks. This is specially true in small towns or islands. Use your sense of direction, ask locals and stick to the main roads whenever possible. 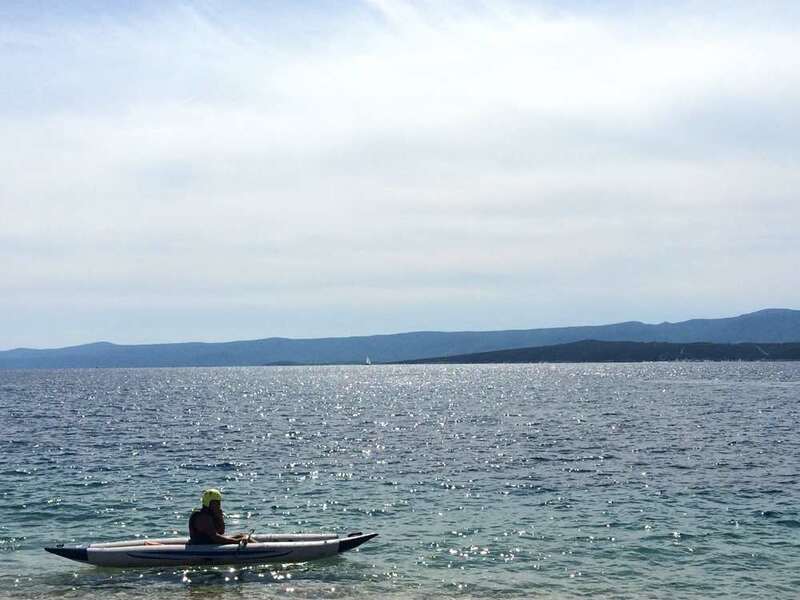 Kayaking in Zlatni Rat beach. The best way to get to Brač is definitely by sea. The island of Brac has four ferry ports, located in different parts of the island (check the Brac island map here). 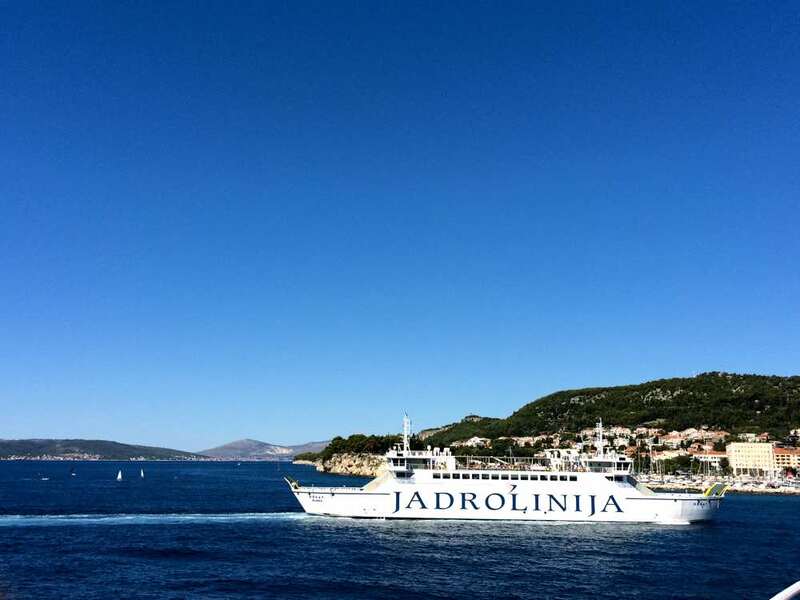 If you’re traveling by public transport in Croatia, it shouldn’t be a problem: ferries are frequent, both from/to the mainland and the inter-island ones. However, if you’re on a Croatia road trip like me, there’s a catch. While there are many ferry routes connecting Brac, only two of them allow cars: Split-Supetar and Makarska-Sumartin. This contraint applies not only to Brac, but to many other islands in Croatia as well. Make sure to always confirm the yearly timetable of each route. Check this website or directly with the croatian ferry company, Jadrolinija. Brač island has an airport – Bol – with seasonal charter flights to Germany, Austria and other airports in Croatia. It all depends on what you’re looking for. 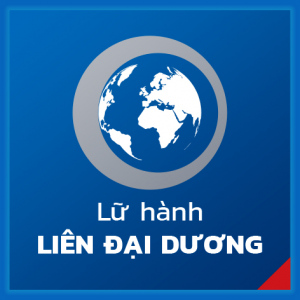 If you value more the proximity to a good bunch of restaurants, bars and supermarkets, stay in Bol. You’ll be at a walking distance to Zlatni Rat too. If you don’t mind sacrificing some of the amenities for a more local feeling, you can go for pretty much any other place in the island. 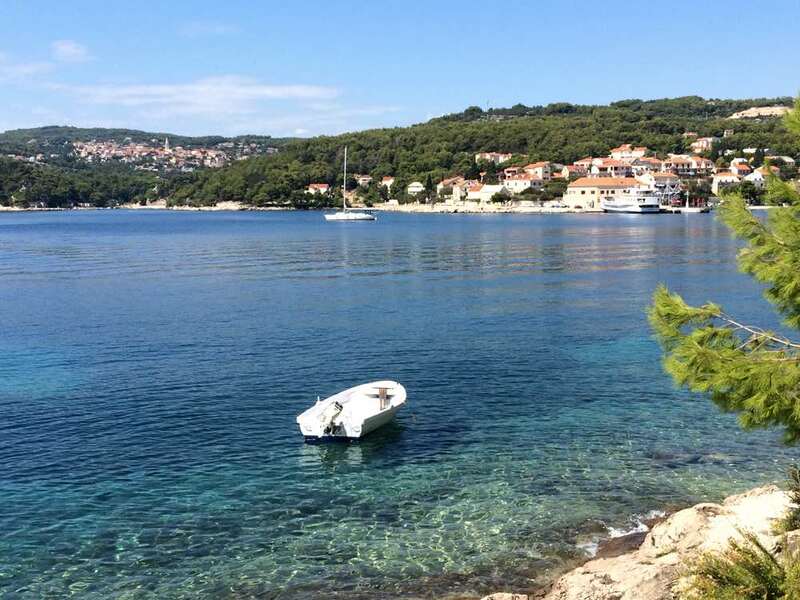 The selection of apartments, guesthouses and villas in Brac is particularly good. 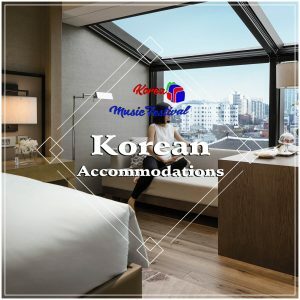 Start with my shortlist of the best accommodation with WiFi in the island. Getting around the island with public transportation is inconvenient, to say the least. Although there are regular bus services from Autotrans, it’s not easy to tie in with the routes and timetables available. I highly recommend you get your own wheels. Whatever rental company you go for, try to book your car as soon as possible – it can save you loads of money. I always use this awesome tool to compare rental prices. Brac: MUCH More Than Zlatni Rat Beach! 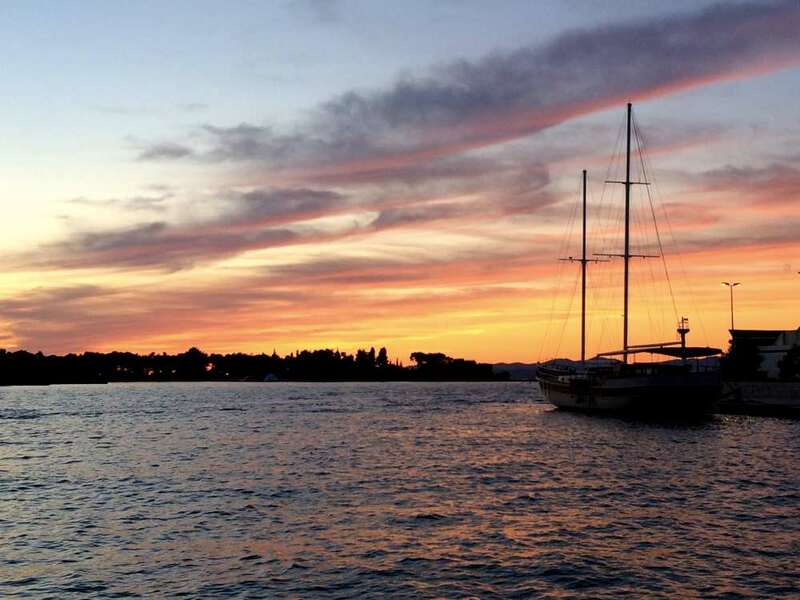 Hopping into a ferry and get to know one (or more) islands is definitely one of the unmissable things to do when you’re anywhere near the Dalmatian coast. Brac blew me away. Inexpensive, with crystal clear waters and loads of natural beauty all around, it’s a hell of a good option to spend some days (weeks?) relaxing. Plus, the food here is tastier. Not sure how to explain, but every single time the meat melted in my mouth. Local fruit and vegetables tasted better. Yes, Zlatni Rat beach deserves all its praise. But what most people might overlook are the dozens of small inspiring places where you can just breathe in and get away from it all. Whatever place you remember from Brac, you’ll remember it with a smile. All values are per person. For overall cost multiply per 4 (total people in this trip).